Simple and very poignant to say the least. How is it that such a tiny insect can strike such fear in us and remind us of our place in the big “scheme” of things — the circle of life? In order to understand the mosquito we must first go back, way back in fact, to the beginning. The oldest known mosquito with an anatomy similar to the modern species we deal with today was found in 79-million-year-old Canadian amber from the Cretaceous period. In addition, an even older sister species with more primitive features was found in Burmese amber that is 90 to 100 million years old. Two mosquito fossils have also been found that show very little morphological difference from modern mosquitoes against their counterpart from 46 million years ago. Yes, indeed this would mean the tiny mosquito survived the ice age, even when the dinosaurs did not. Scientists have even discovered evidence of bedding that was constructed from plant stems and leaves which contained a natural plant derived insecticide. This bedding would have served as much for mosquito control as for comfort at the time. The bedding was discovered in a rock shelter in Sibudu South Africa and is believed to be left by our early ancestors who slept in the shelter from 38,000 to 77,000 years ago. The use of these plants and leaves prove that the cavemen had knowledge of the specific insecticidal and medicinal uses of the plants within the world around them. Analysis of the bedding also concluded it was refurbished with the insecticidal plants and leaves on more than one occasion proving again, that the inhabitants of the Sibudu site were well aware of the properties and attributes of the plants and leaves they were choosing to “feather their beds” with at the time. 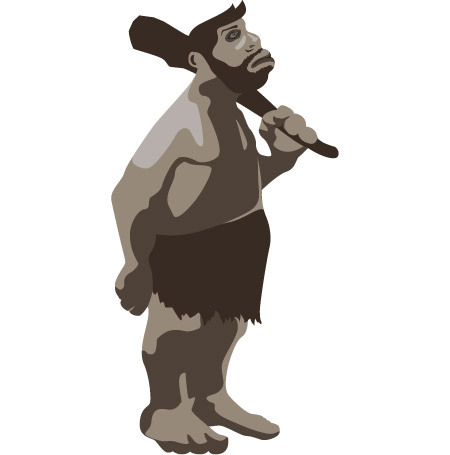 Researchers also learned from excavation of the sight that the cavemen burned spent and used bedding in a way to possibly further mosquito control efforts within their living space and to maintain an insect free space for further occupation. This discovery is 50,000 years older than the most ancient preserved bedding we have found in the past — wow. Now, for the skinny on where the mosquito ends up on the food chain: Even though there are over 3,500 species of mosquitoes on earth doesn’t mean they are higher up on the food chain than humans. To better explain this, I turn to the wonderful minds at National Geographic who explain the theory of the “food chain” in more detail. “A food web consists of all the food chains in a single ecosystem. Each living thing in an ecosystem is part of multiple food chains. Each food chain is one possible path that energy and nutrients may take as they move through the ecosystem. All of the interconnected and overlapping food chains in an ecosystem make up a food web.” Mosquitoes are part of many food webs. The female mosquito needs blood to feed her eggs. Humans make easy prey for mosquitoes because of many factors, including smell. Mosquitoes eat from plants as male mosquitoes are beneficial pollinators and do not feed from blood. Mosquito eggs too, are food to crayfish, dragonflies and frogs. Bass, pike, trout and perch are a few of the many fish that feed on mosquito larva. Flying mosquitoes are food for frogs, bats and birds, especially purple martins. So you see mosquitoes, though they are vectors for illness and disease and get on our last nerve, are part of the circle of life — they eat plants, deposit eggs and become food. I truly think the basis of this quote, in particular, comes from the track record of the mosquito as a predator. Earlier this year, Bill Gates made a reference to the mosquito being the world’s deadliest predator on his blog, gatesnotes. When it comes to killing humans, no other animal even comes close. 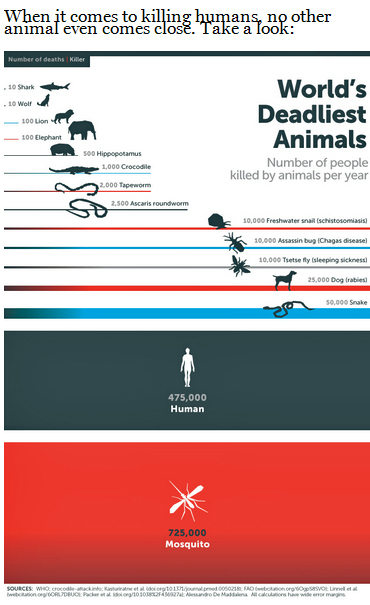 Here is a look at the number of people each year killed by various animals, many of which you would assume more menacing than the mosquito: Sharks accounted for 10 deaths per year, elephants 100, dogs 25,000 , humans killing humans 425,00 and the mosquito came in at a whopping 725,000! What makes mosquitoes so dangerous? Despite their innocuous-sounding name—Spanish for “little fly”—they carry devastating diseases. The worst is Malaria, which kills more than 600,000 people every year; another 200 million cases incapacitate people for days at a time. It threatens half of the world’s population and causes billions of dollars in lost productivity annually. 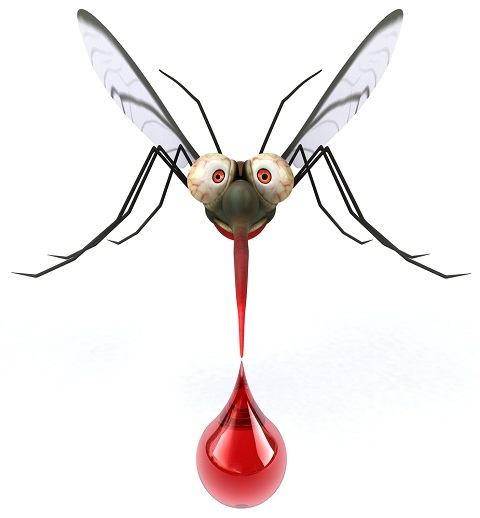 Other mosquito-borne diseases include Dengue Fever, Yellow Fever, and Encephalitis and West Nile Virus. 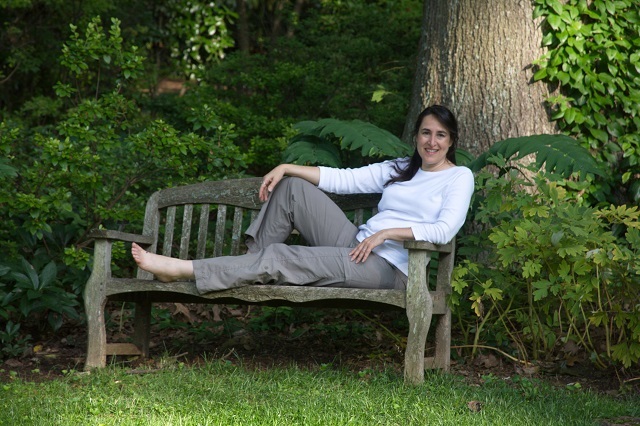 Mosquito Squad of West Montgomery is your best choice for a mosquito-free season! 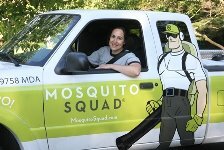 Mosquito Squad of West Montgomery offers an intensive mosquito control program that controls and prevents mosquitoes all season. There are a lot of old wives’ tales and gimmicks for getting rid of mosquitoes. 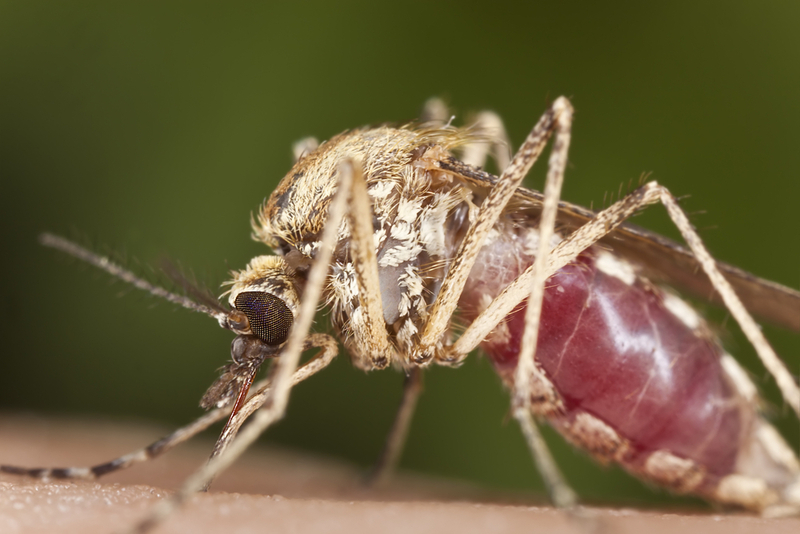 Many of today’s homeowners rely on mosquito control products and remedies that just aren’t effective at keeping the mosquitoes away, or protecting you and your family from the risks associated with mosquito-borne illness. Being in the business of bugs, and a concerned mother of two, I have seen it all! From Tiki-torches filled with oil that promises a mosquito-free environment once you light them (which leads to the risk of fire), to gels, candles and cartridges filled with minute traces of Citronella which do very little to keep the problem at bay. In addition, many of us prefer to not to apply repellants on our bodies, and our children’s, every time we step outdoors. 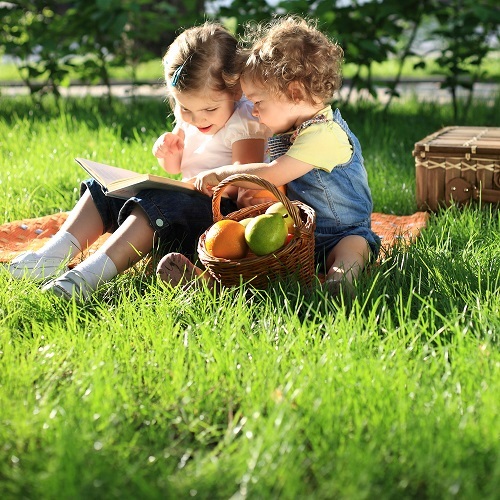 One of the most powerful weapons in preventing mosquitoes and mosquito-borne illness is knowledge. Mosquitoes are one of the oldest species on the face of the earth, dating back more than 170 million years. Mosquitoes are known as the deadliest predators on earth. Don’t let their small stature or wispy presence fool you: they are known vectors of many devastating diseases. The worst of them being Malaria, which kills more than 600,000 people every year; another 200 million cases incapacitate people for weeks and even months at a time. It threatens half of the world’s population and causes billions of dollars in lost productivity annually. 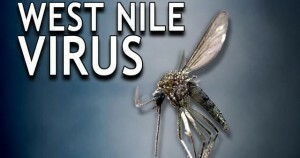 Other mosquito-borne diseases include West Nile Virus. Dengue fever, Yellow fever, Encephalitis and the recent debut of Chikungunya Disease. However, we still have the upper hand, and if we are diligent as homeowners in taking control of our property then the incidences of mosquito-borne diseases would diminish, as well as the nuisance of having to deal with mosquitoes. Taking control of your property means inspecting it on a regular basis and especially following rainfall. 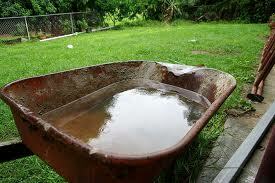 It also means being aware of the areas of your property that could serve well for a mosquito to reside or lay eggs. As we move into the warmer season, mosquitoes are gradually gaining momentum in your yard and will soon be out in full force. These mosquitoes will be hungry and in search of a host to feed from and a good place to lay their eggs. Tip- tip over any item that collects moisture. Top– top over any item or container where moisture can collect. Turn over– turn over containers such as planters, children’s toys, and other items when not in use can serve as a breeding ground for mosquitoes. Remove tarps– remove any tarp or cover to discourage mosquitoes from laying eggs in the folds of the tarp which are prone to collect moisture. Toss– throw away debris and items that can collect water. This includes trash. Did you know a mere soda pop bottle top can serve as a nursery to over 300 mosquito eggs alone? When in doubt-toss it out. A wheelbarrow of standing water, forgotten behind your garden shed serves as the perfect breeding ground for thousands of mosquito eggs! In addition to removing the potential for mosquitoes to breed, it is also highly recommended to have your property treated by a licensed mosquito control professional to provide an invisible veil of protection from mosquitoes and the illnesses they carry. Since mosquitoe activity is suddenly in full force, now is the time to be vigilant in mosquito control practices in your own backyard. 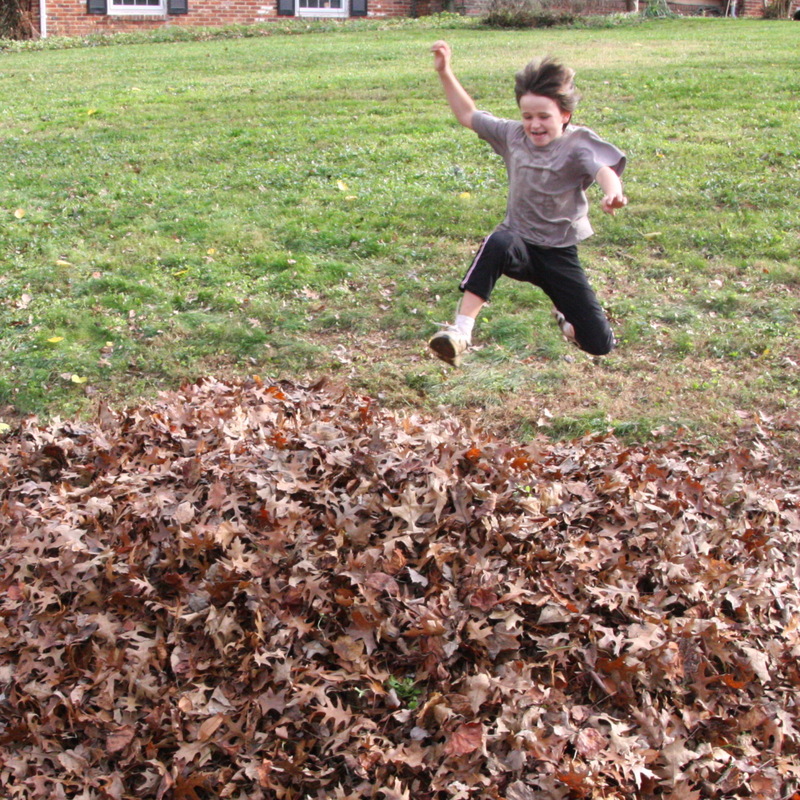 Enjoy the season mosquito free with Mosquito Squad of West Montgomery! Mosquito Squad of West Montgomery offers an intensive mosquito control program that controls and prevents mosquitoes all season. Our highly effective barrier sprays are sprayed on a regular schedule throughout the mosquito season to ensure no gaps in your mosquito and tick control. We also offer an organic mosquito control spray that is highly effective in controlling mosquitoes as well!